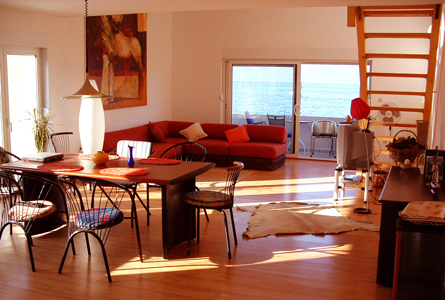 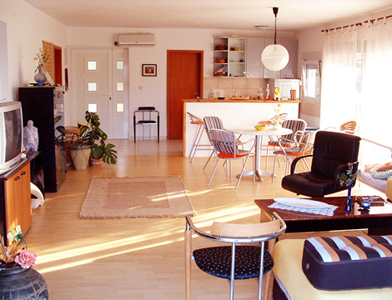 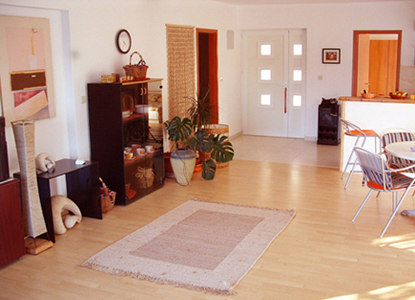 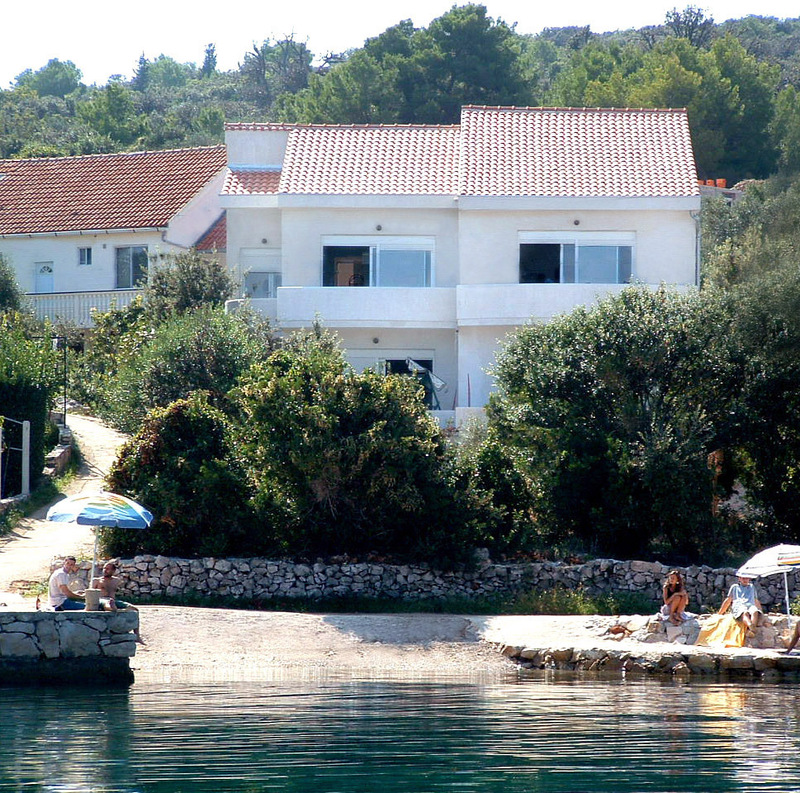 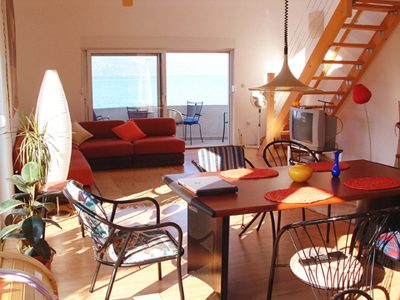 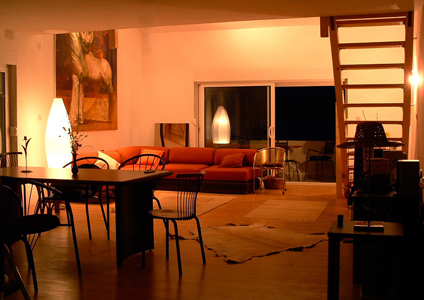 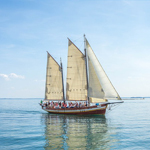 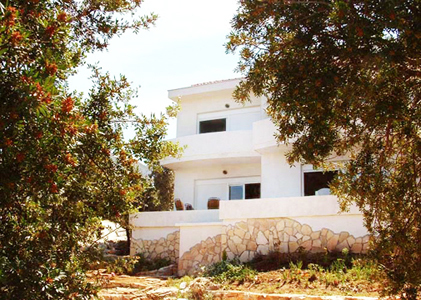 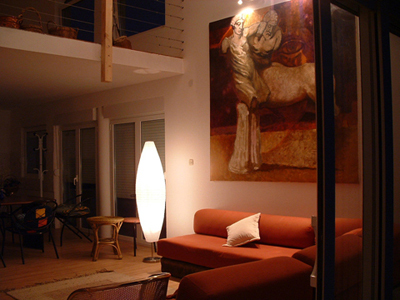 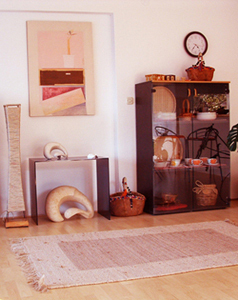 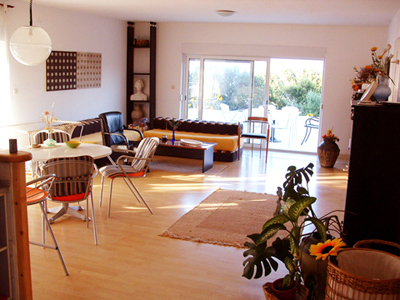 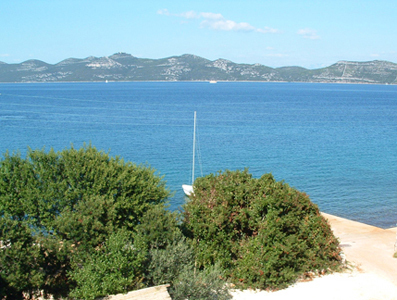 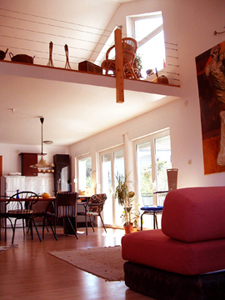 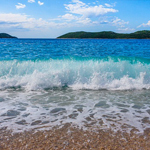 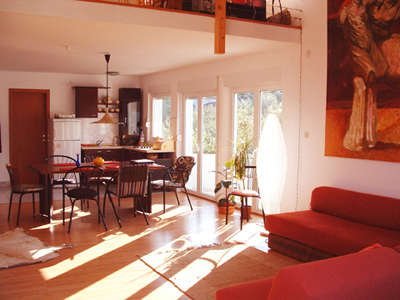 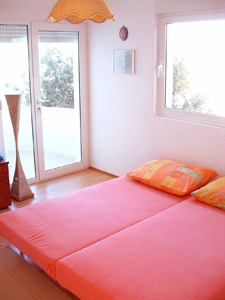 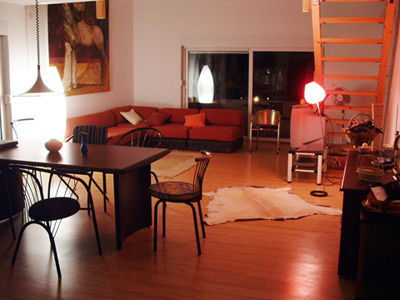 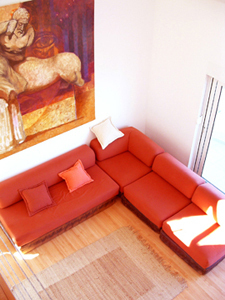 Apartmare Apartments are located in Mali Iž, the greenest island of the famous Zadar archipelago. 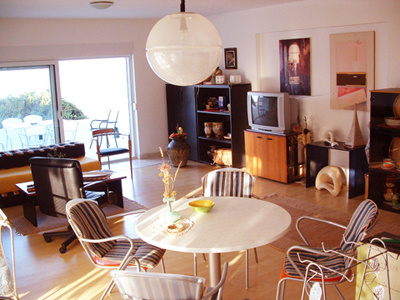 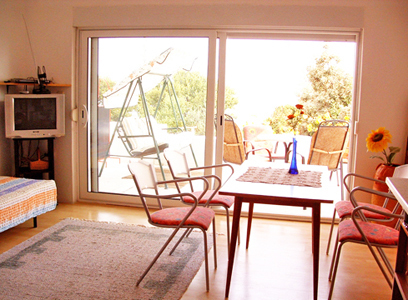 Standing just 20 meters away from the sea they have private parking, garden and barbeque. 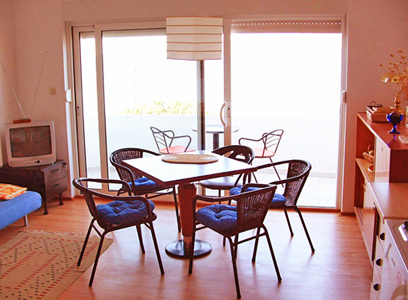 The house consists of four apartments of various dimensions, fully furnished and all with private terrace providing a spectacular view on the sea. 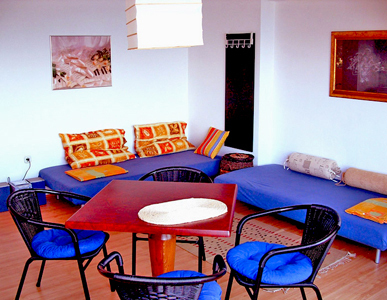 The apartments have comfortable, sunny interiors composed of living room-dinning space, bedroom, bathroom and equipped kitchen. 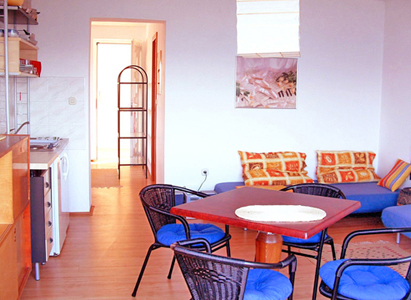 Apartments are suitable for single person, a couple spending a romantic holiday, families and even for a larger companies of friends up to eight persons. 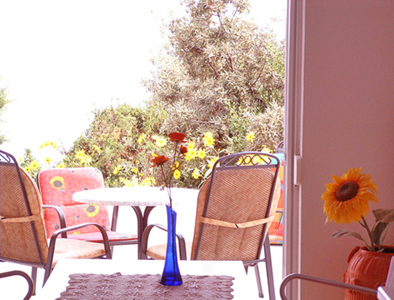 The house is within walking distance from grocery store, bar and restaurants. 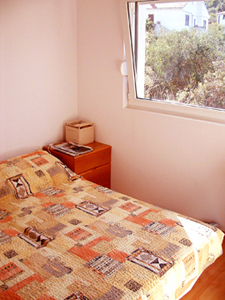 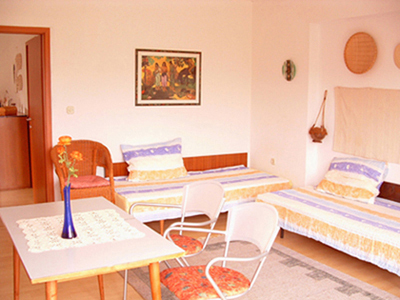 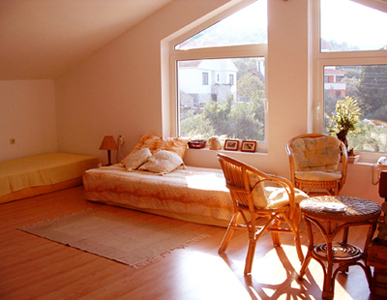 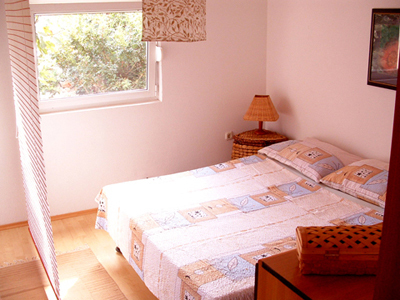 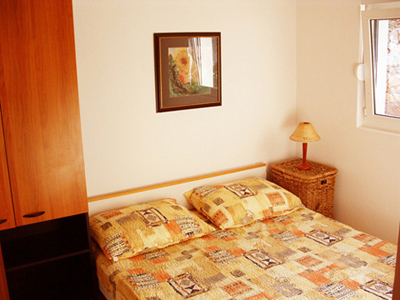 If you are looking for relax and you want to experience a real peaceful holiday, Apartmare is right place for you.